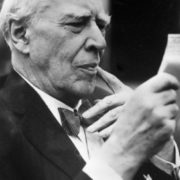 Konstantin Stanislavsky was a Russian theater director, actor and teacher, theater reformer. Actually, he was the creator of the famous system of actor training, which has a great popularity in Russia and in the world. 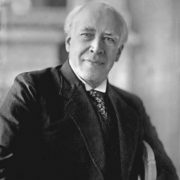 In 1936 Stanislavsky became the first People’s Artist of the USSR. To tell the truth, he was one of the most influential theater personalities of the twentieth century. 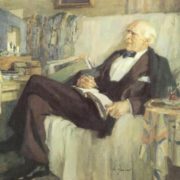 In 1888 he became a founding member of the Moscow Society of Art and Literature. 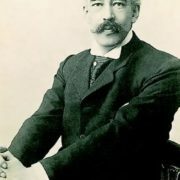 In 1898, together with Vladimir Nemirovich-Danchenko he founded the Moscow Art Theatre. 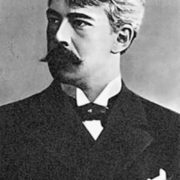 Konstantin Sergeevich Stanislavsky (his real surname was Alexeyev) was born on January 17, 1863 in Moscow. 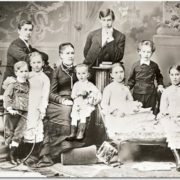 He was born into a large family (he had nine brothers and sisters) of a famous industrialist. 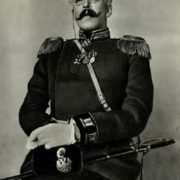 Nikolai Alekseev, Mayor of Moscow, was his cousin. 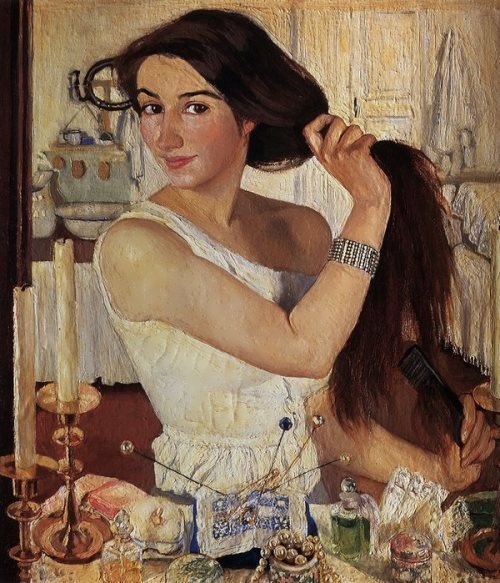 Konstantin’s younger sister Zinaida Sokolova was Honored Artist of the RSFSR. 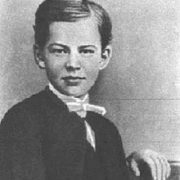 In 1878-1881 he studied in the gymnasium at the Lazarev Institute. 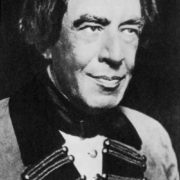 His excellent classical education included singing, ballet, and acting lessons as well as regular visits to the opera and theater. 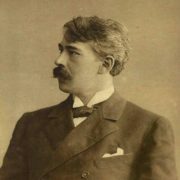 In 1886, Konstantin was elected a member of the Directorate and the treasurer of the Moscow branch of the Russian Musical Society. Together with singer and teacher F. Komissarzhevsky and artist F. Sollogub Alekseev developed a project of the Moscow Society of Art and Literature. 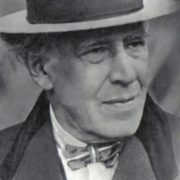 At that time, in order to hide his real name, he took the stage name Stanislavsky. The first performance took place on December 20, 1888. 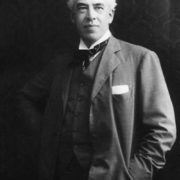 During ten years on the stage Stanislavsky became a famous actor. Besides, his performance of a number of roles compared with the best professionals. 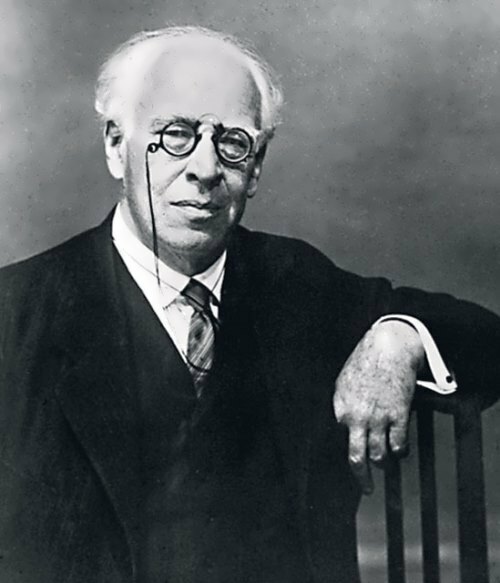 In January 1891 Stanislavsky officially became a director at the Society of Art and Literature. He staged Uriel Acosta (1895), Othello (1896), Polish Jew (1896), Much Ado About Nothing (1897), Twelfth Night (1897), Sunken Bell (1898). 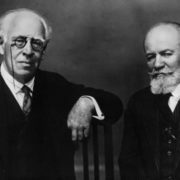 In 1897 Nemirovich-Danchenko and Stanislavsky decided to create a new theater. On June 26, 1898 the troupe of the Art Theatre began working. The opening production in October 1898 of Alexey Tolstoy’s Tsar Fyodor Ivanovich was a tremendous popular success because of its realism. Anton Chekhov’s The Seagull (1898) secured the company’s fame. 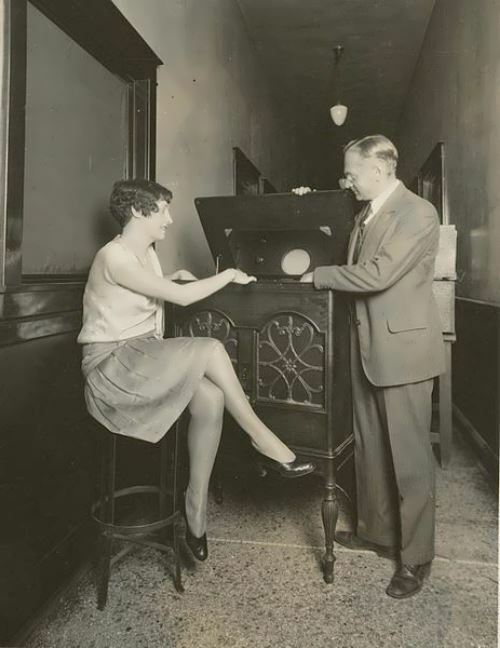 The First Studio, founded in 1911, became his most famous laboratory, because it laid the System’s foundation. After the 1917 Revolution he traveled with his company in western Europe and the United States from August 1922 to September 1924. 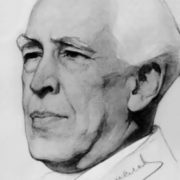 After a massive heart attack, which occurred on the anniversary evening at the Moscow Art Theatre in 1928, doctors forbade Stanislavsky to perform. 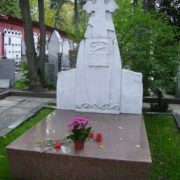 In 1937, he was awarded the Order of Lenin, and in 1938, the Order of Red Banner of Labor. 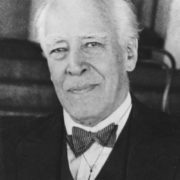 Konstantin Stanislavsky died on August 7, 1938 in Moscow. 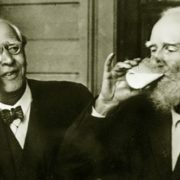 “Stanislavsky was not afraid of death, – says Yuri Bakhrushin, the son of the founder of the Moscow Theatre Museum, in his memoirs – but hated it as the opposite of life”. 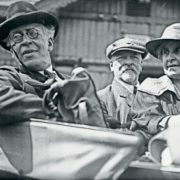 Despite the dramatic changes in the country and society, as well as the social status and origin of the director, the activity of Stanislavsky found the most ardent support and approval from the Soviet government. Joseph Stalin himself often visited the performances at the Moscow Art Theater, which by that time had received the status of the state theater. Konstantin Sergeevich was married to Maria Petrovna Lilina (scenic pseudonym), nee Perevoshchikova. 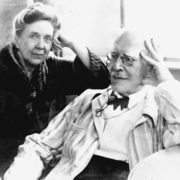 The couple remained together until the death of Stanislavsky. 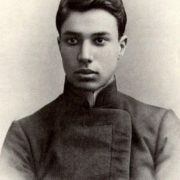 Stanislavsky had illegitimate son Vladimir Sergeevich (1883-1941), who was adopted by the director’s father. Vladimir became famous historian of antiquity, professor at the Moscow State University. 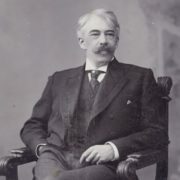 His grandson Y. Bromley became known historian and ethnographer, academician of the USSR. 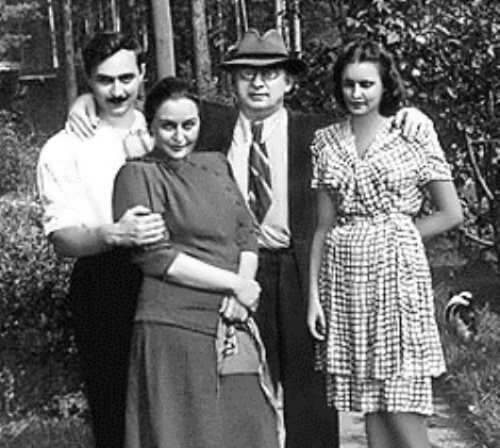 His daughter Kira Alekseeva-Falk (1891-1977) was married to the painter Robert Falk. 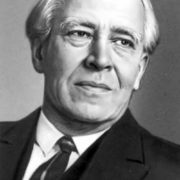 Streets in Lipetsk, Moscow, Chelyabinsk, Ufa, Tula, Rostov-on-Don, Novosibirsk, Nizhny Novgorod, Sochi, Adler, Kazan, Tosno, Khimki, Kiev, Orsk, Minsk and some other cities were named after Stanislavsky. On January 10, 2010 a monument to Konstantin Stanislavsky was opened in Karaganda in front of the Russian Drama Theatre. His phrase “I do not believe!” has become popular in the world of cinema, theater and in the domestic sphere. The autobiography book My Life in Art was published in 1924 in Boston. In Russian the book was released only in 1926. It has been translated into many languages.